The Wrecker is finally back after a long break. 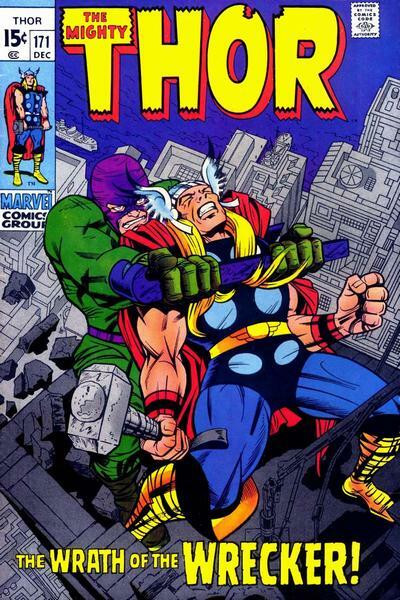 Of course he’s not quite Thor level and loses this round, but it’s always good to see an old fighter return. 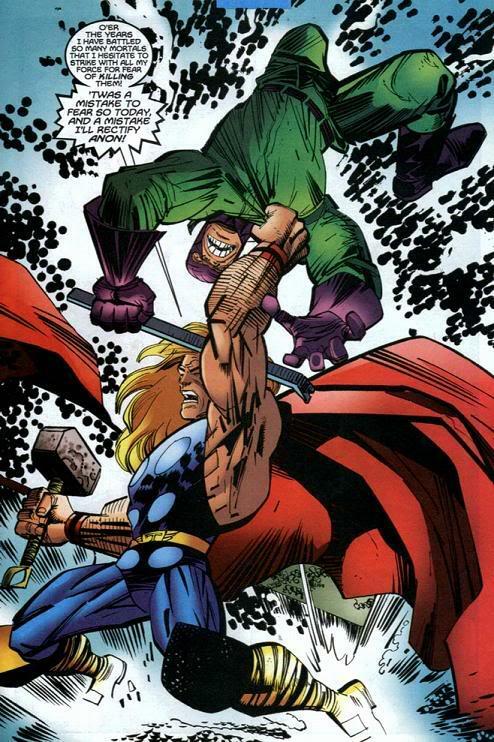 Thor wins this match pretty easily with a hammer strike and the Wrecker drops down the ranks. He’ll return one of these days to fight again. Thor wins. This entry was posted in Battles, Thor Battles, Wrecker Battles and tagged Thor, Wrecker by dreager1. Bookmark the permalink.